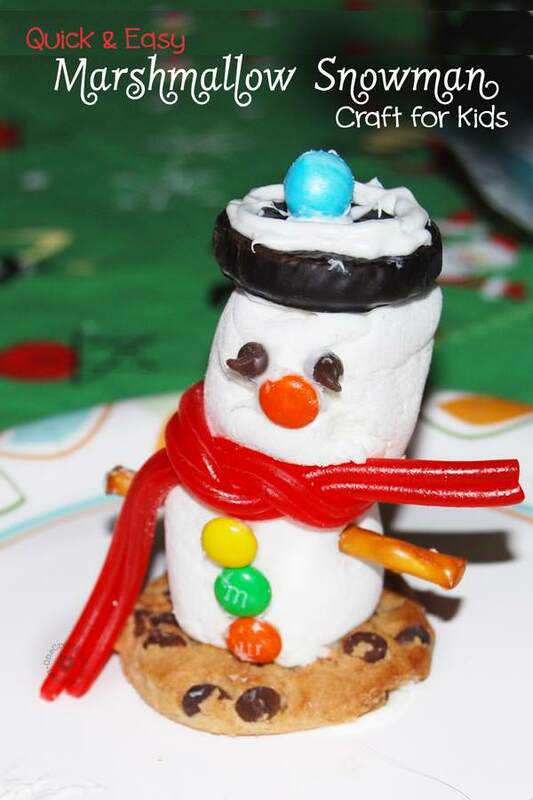 As I was preparing for my daughter’s birthday party, I came across a fun marshmallow snowman craft in the Walmart ad. Really. The Walmart ad! I know. What a funny place to find a craft idea! I’m glad I saw it, because it was a hit at the party! We made a few tweaks. Here’s our version. 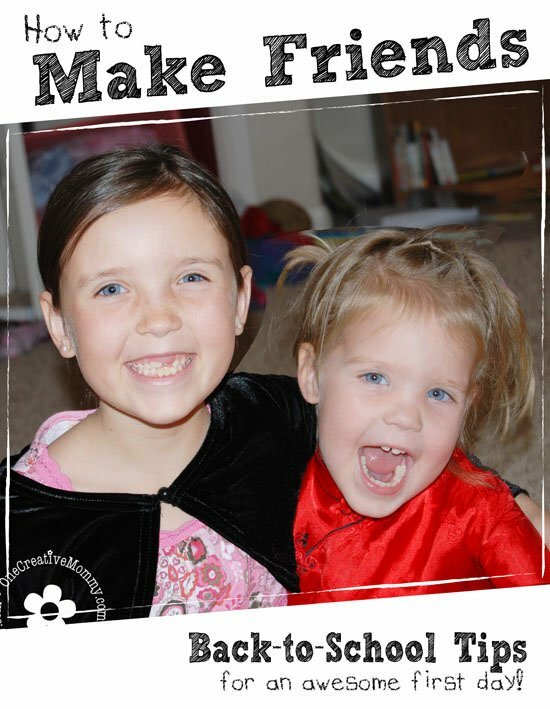 If you have the right supplies, you can put this craft together in minutes! Fill a plastic bag with frosting and cut off a corner of the bag (the smaller the hole, the smaller the stream of frosting). To pipe frosting, simply squeeze the bag to squirt frosting out of the hole. Pipe frosting over the bottom of the cookie, and press the cookie onto a plate. Repeat with both marshmallows. *Optional–poke a toothpick through the marshmallows for added stability. Add the hat, hat ball, eyes, nose and buttons. Slide pretzel stick through the body for arms. Put snowmen in the fridge of freezer while the frosting hardens. Be creative! I love the chocolate chip mouth. I think it looks like a mustache. 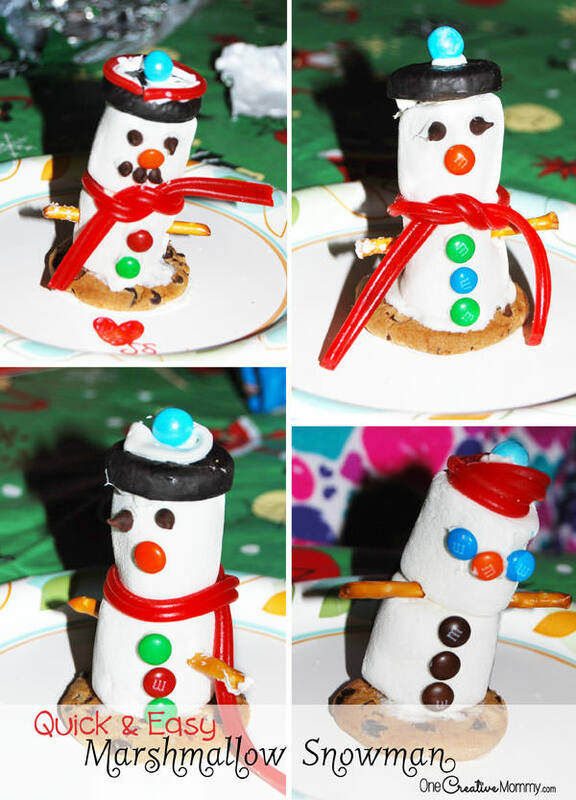 The snowman on the bottom right was created by a child who doesn’t like mint. She made a stocking cap out of licorice! My gluten-free kiddo ate her snowman before I got a change to take a picture. We used a slice of a striped fruit roll up for the scarf, and I actually think it was cuter than the licorice. The most important step? 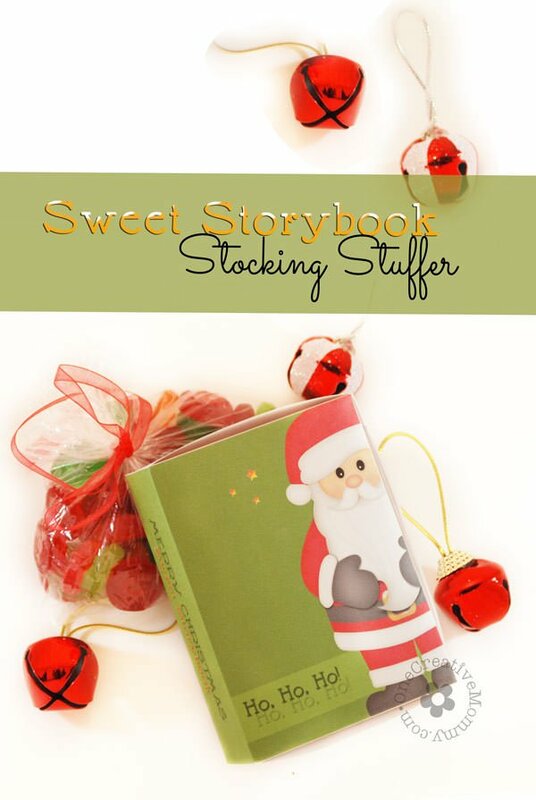 Have fun, and try to save a little bit of candy for the snowman! 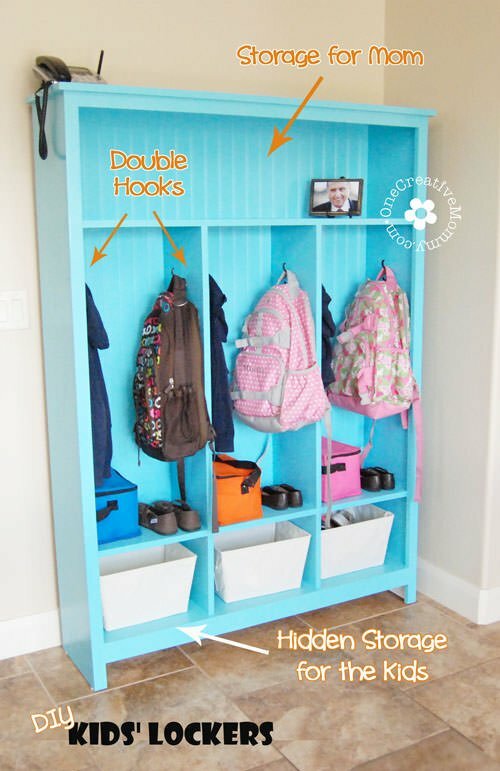 Kids are such big fans of projects like this! You made a great adaptation. I will probably use your idea next month when it gets dreary out and the grandkids are bored. Best wishes with the combination of Christmas and a daughter’s birthday all in one “time slot!” Looks like you pulled it off and made everybody happy in the process! Thanks, Joyce. These were really fun. We made some great sock snowmen, too, but they might not get posted until next year. This would be perfect for bored kids! Thanks so much, Gloria! I did this with kids from age 6-12, and it was a hit. If you decide to do it, I hope it’s a hit for you, too! I’ll be sure to pop by tomorrow. Thanks again.